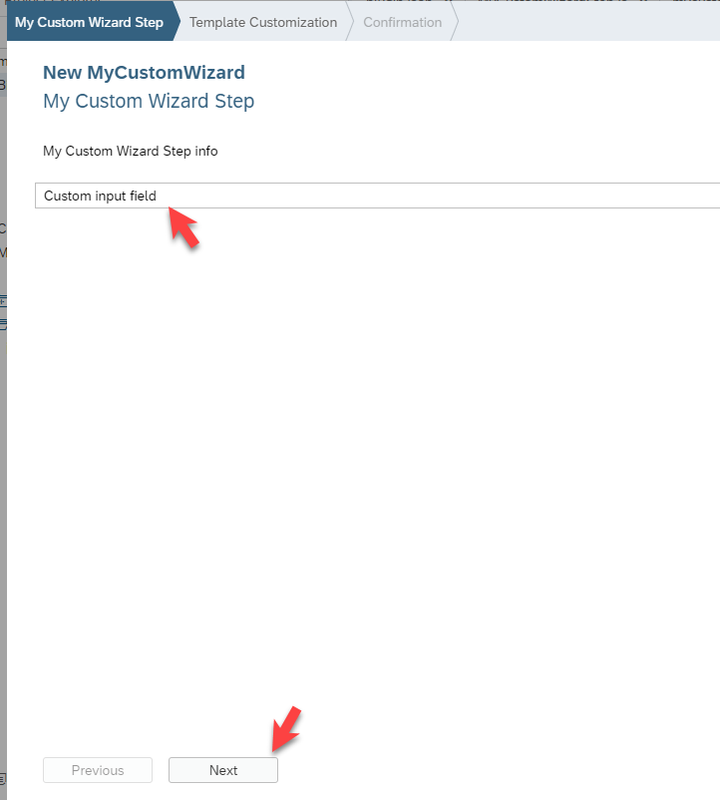 Now, in this blog, I’m going to show you how you can create a custom wizard step in your custom wizard 😊 A complete custom wizard step will allow you to have full control and do anything you like with it. Let’s start with the first part. 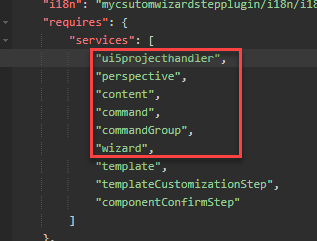 Just as a side note: Wizards are meant to generate projects, to do so it’s using template files which will have a different output based on the configuration in the wizard. Give a name to your template and a description. 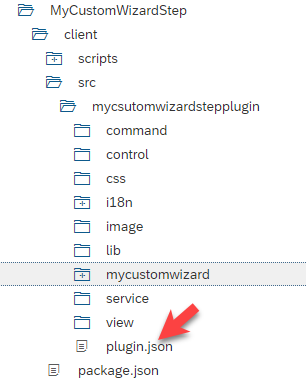 The name will be used to show the wizard name in the menu or the new project wizard. 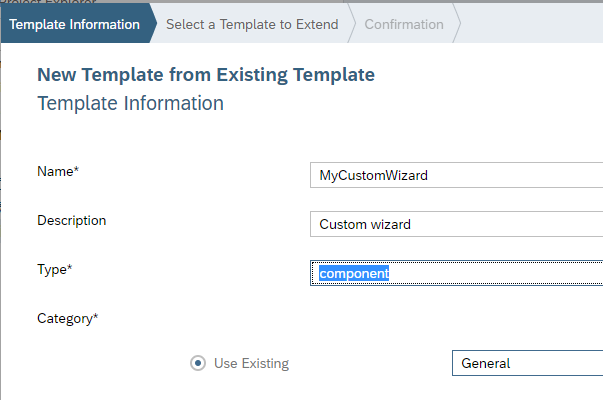 I’m going to create a wizard for a component instead of a new project and I’m just using the “General” category for it. 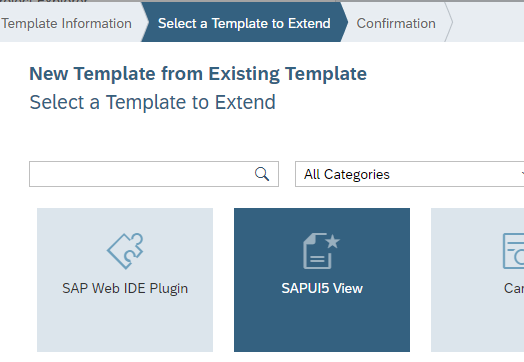 As a starting point for my template, I’m going to use the “SAPUI5 View”. 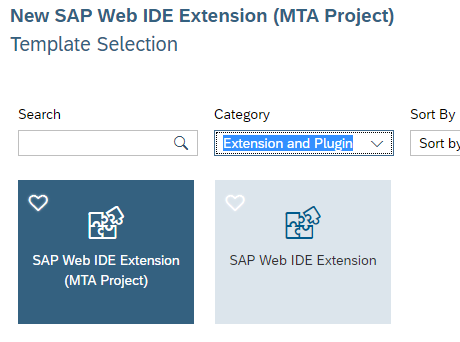 This is good and basic example to understand how templates work and easy to start from. 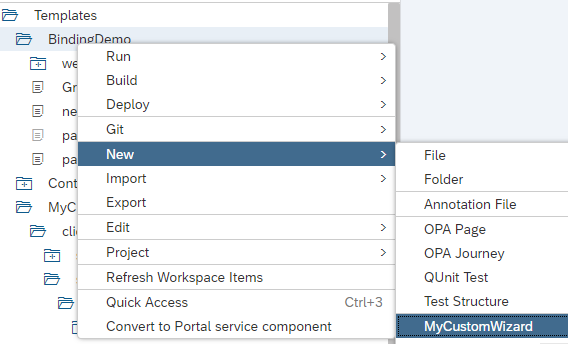 Right click on one of your existing UI5 projects ( or create a new project ) -> New -> you’ll see the name of your newly created Wizard. // is currently in valid state, and is rejected if not. // 1. Clean properties that were added to this.getModel().getData(). // 2. Clean the control's private members. //    that are not currently displayed. //    this step is displayed again. Use the same name as the name that you’ve used for the control to keep it simple. Paste the following code in it. 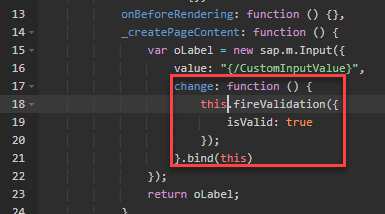 This code will create an instance of the control and make a wizard step out of it. You have now created your own wizard step. Next, we’re going to use this step in the wizard. The wizard step is ready to use. 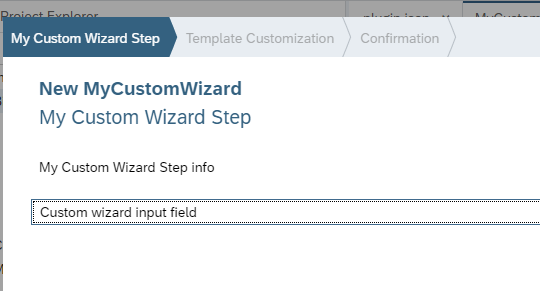 I only need to configure my wizard to use my custom wizard step. 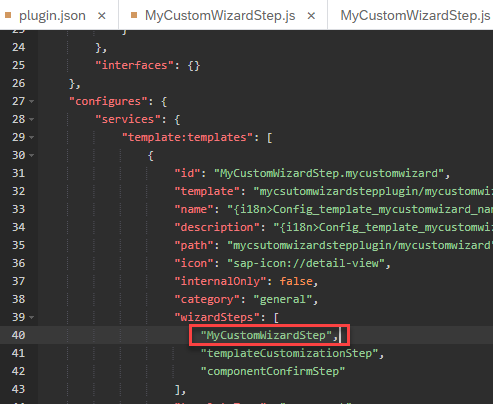 When you test again, you’ll see our label on the first step of the wizard!